Lightning can cause forest fires, kill and injure people. This happens every single year. This makes lightning Detectors to very important devices. There are different devices that serve different interests. There are ground-based, mobile and space-based systems. One of the most affordable devices are mobile devices. Another difference is the range in which they can detect the lightning. 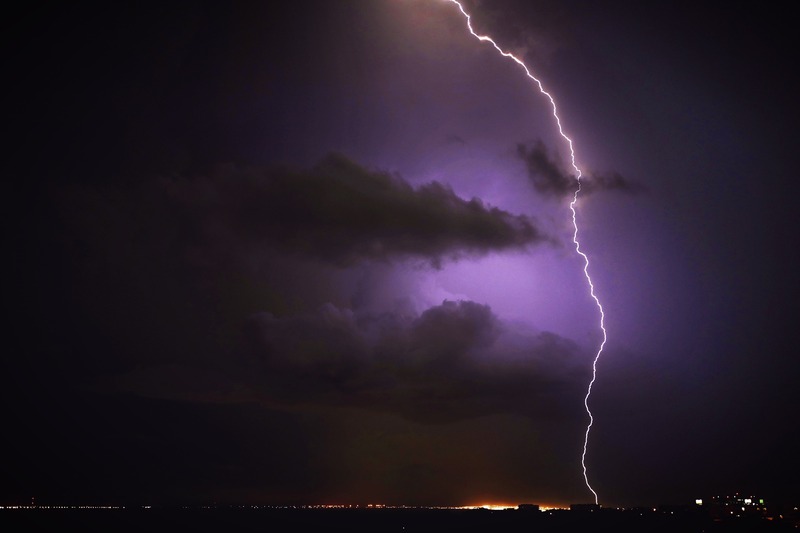 Short range detection systems focus on the detection of thunderstorms that are close to the device in the first place. They have a high accuracy of about 24 miles (38 km). 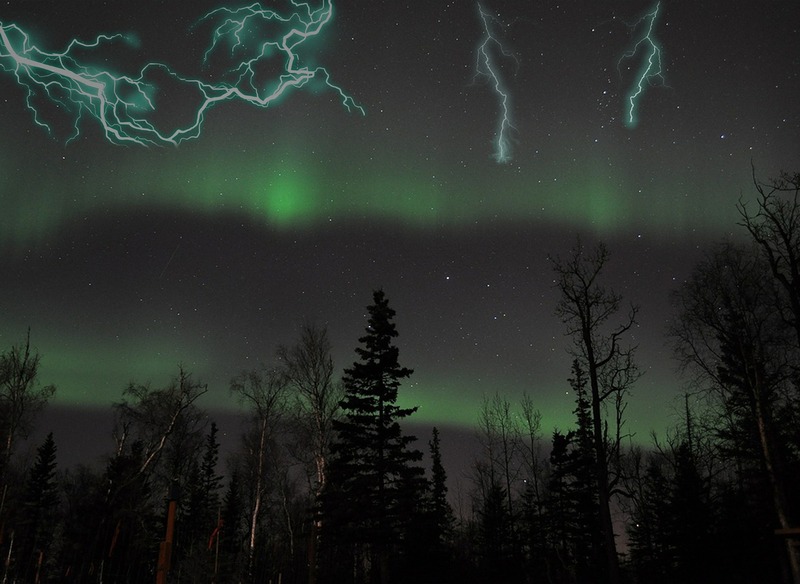 Additionally, to the detection of the thunderstorm they constantly monitor the atmosphere for any electromagnetic pulses given off and notify for the chances of the first lightning. Devices that use short range lightning detection are as follows. •	EFM-100kit: buying a kind of this detector, you will be covered with everything that is needed to detect thunderstorms and lightnings close to the device. It includes the detector, the mounting hardware and everything to set up the device. It provides the user with data and information about the electric field in the atmosphere around. Additionally, it records every lightning that strikes in a radius of about 1 mile (1.6 km). The device can send the user messages or emails in order to alert them of thunderstorms or lightnings while they are not at home. 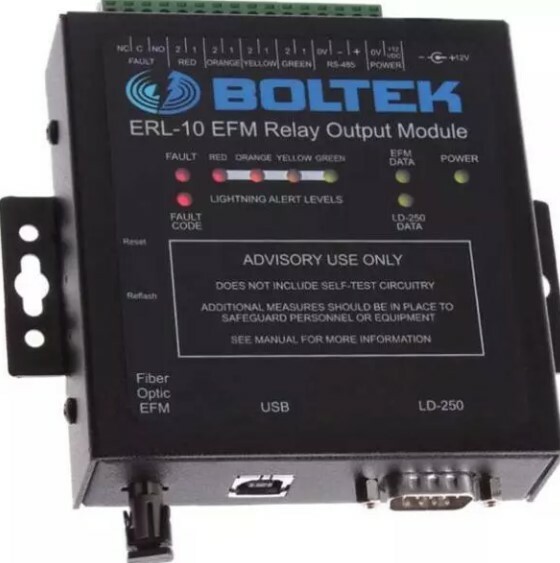 •	ERL10-GSM1: This device also comes with all necessities. It is perfect, when you want to use it with other external devices for a lightning alarm system. The device can send a text message to your phone to warn you of a thunderstorm or a lightning. No matter which device you choose, it is more than helpful to be warned before a thunderstorm or lightnings are actually happening.